Rim Diameter: 46mm 1 3/4"
Glass Diameter: 67mm 2 5/8"
The Glencairn Whisky Water Jug is great for adding small amounts of water to whisky. 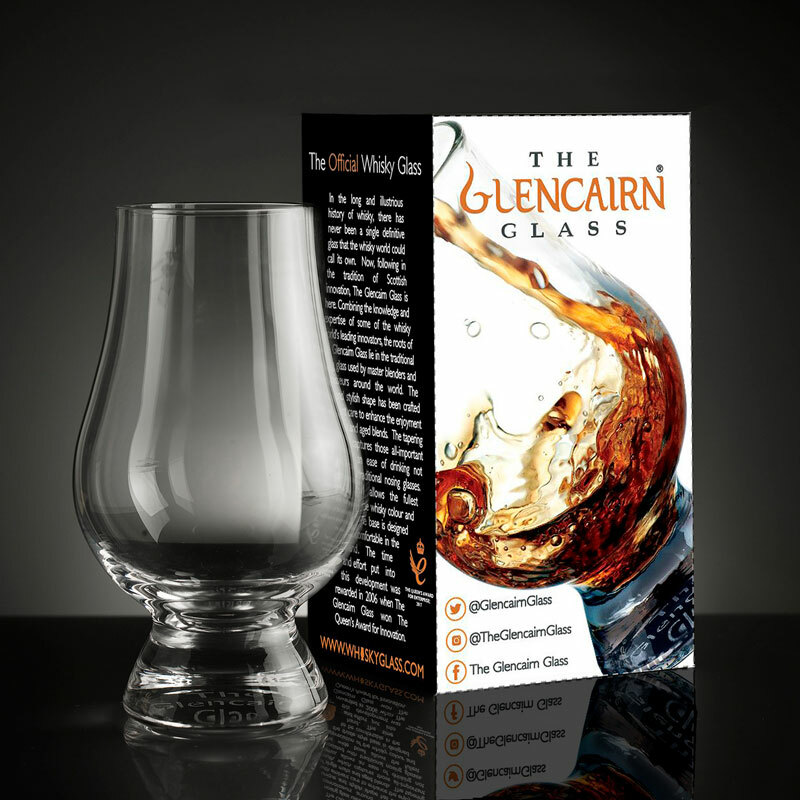 A Whisky Tasting Cap is the perfect partner for the Glencairn Whisky Glass. The perfect gift for a friend or relative who loves their whiskies, but for less than double measure of a good single malt! Second order in as many weeks. First time as a gift, this time my treat. Excellent product, well packaged. Great price. A must for any whisky lover. I use these glasses in my barrel stave whisky glass carriers. Perfect for the job and much admired. Got one of these free with a whisky, but I broke it, so googled and found they were sold independently. 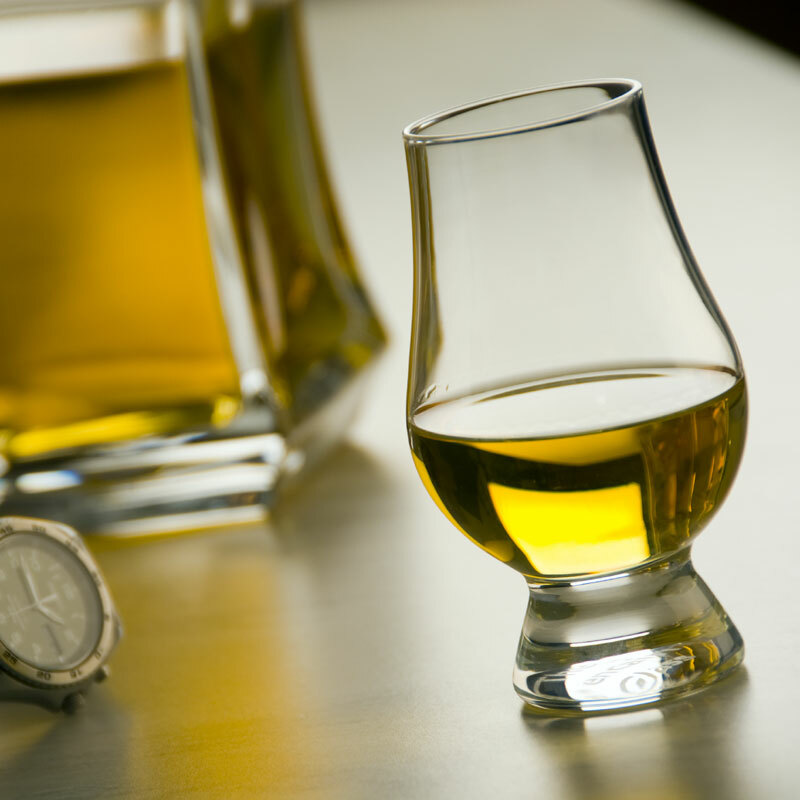 My partner's favourite whisky glass, a lovely well balanced, tactile shaped glass. I dropped and smashed my favourite Whiskey glass, I was devistated, Luckily i found the Wineware company online, they had exactly what i needed and at a very good price so i ordered two glasses. I was even more impressed when i recieved them just 3 days later, and i was keeped informed with every step by email, All in all i was very impressed with the whole service from Wineware.